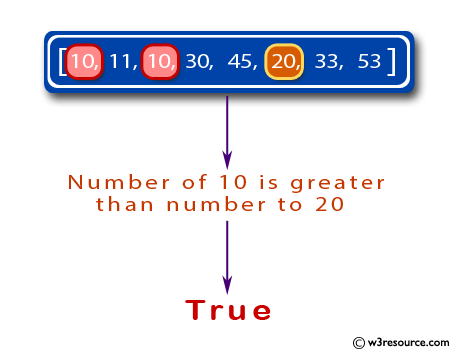 Write a Java program to check if the number of 10 is greater than number to 20's in a given array of integers. Previous: Write a Java program to count the two elements differ by 1 or less of two given arrays of integers with same length. 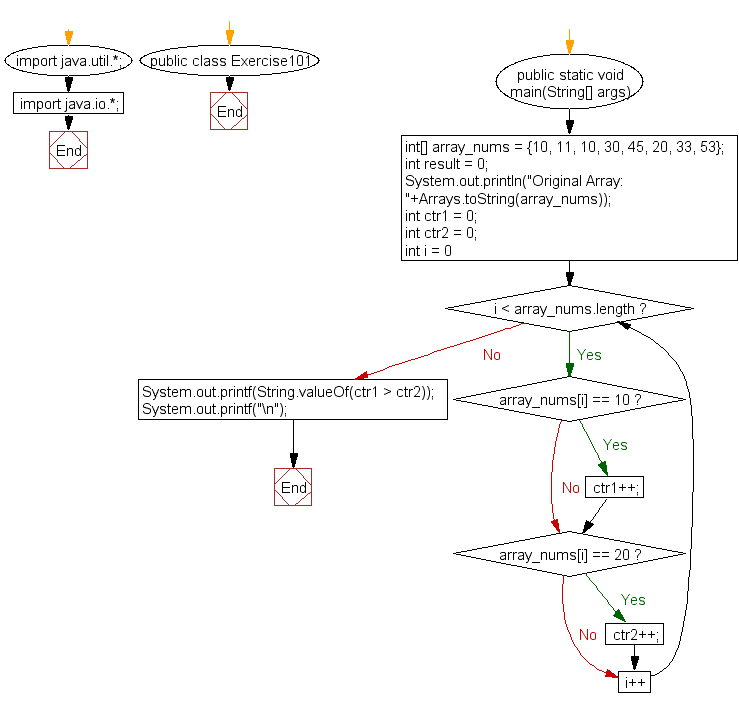 Next: Write a Java program to check if a specified array of integers contains 10's or 30's.